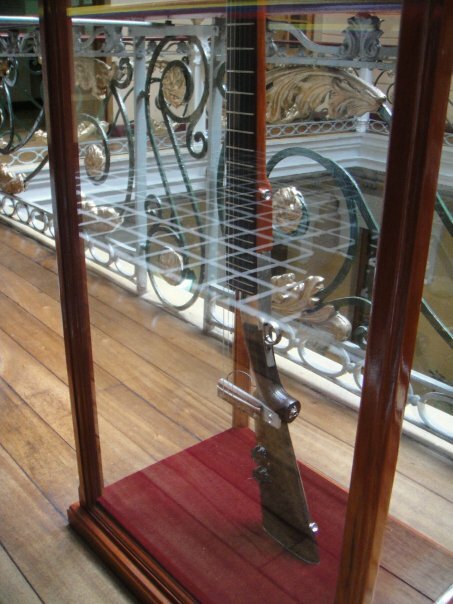 Something that should probably be on everyone’s “must have” list… The gun guitar. This one was in the Museo Historico Policia in Bogota, Colombia. 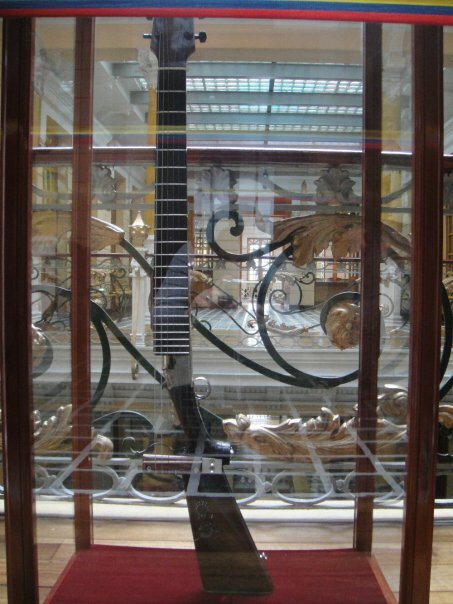 Tags: Colombia, gun guitar, Justin Ames, Museo Historico Policia, Team Ames. Bookmark the permalink.